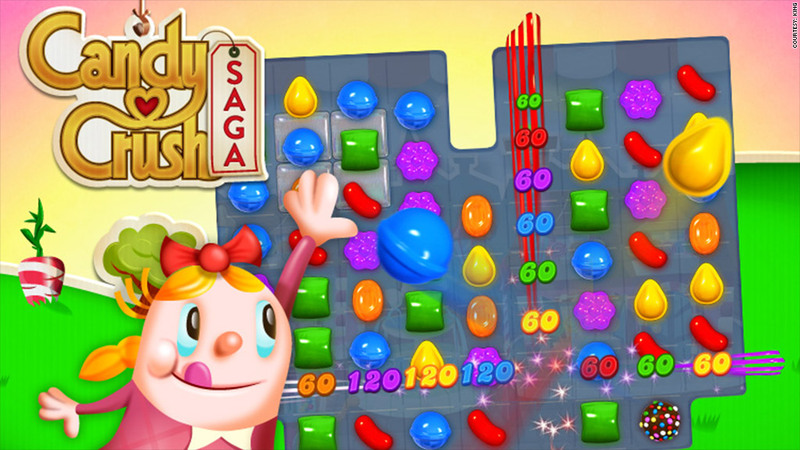 King's Candy Crush Saga is among the top grossing mobile games in the world. The U.K. company behind the wildly popular online game Candy Crush Saga is preparing for a stock market listing. London-based King has filed for an initial public offering in New York, said a source familiar with the deal. According to media reports, King plans to list on the Nasdaq and has made a confidential filing with the Securities and Exchange Commission. The IPO is reported to be worth roughly $5 billion. Filing in secret with the SEC is becoming increasingly popular as it allows small companies to keep their financial data private for longer while they prepare the ground with investors. Twitter revealed last month that it had opted to file in this way. King declined to comment on its plans. The company's games are played more than one billion times each day and its signature game -- Candy Crush Saga -- currently ranks among the most popular and lucrative mobile games in the world. According to an estimate from online gaming consultant Think Gaming, Candy Crush rakes in roughly $850,000 per day and has 7.5 million active daily users on Apple's (AAPL) iOS platform. But investors may pause before snapping up the shares after watching the rise and precipitous fall of Zynga (ZNGA), another gaming company that went public in late 2011 only for its most popular game -- Farmville -- to fall out of favor. Related: Will Twitter avoid Facebook's IPO flubs? King's success so far has hinged on its ability to get people to play games for free, and then convince players to pay for additional in-game perks once they're hooked. "King has really focused on monetizing the core game experience very successfully," said Ian Fogg, director of mobile research at IHS. "The challenge with mobile games is, it's a hit-based business." The risk is that King may not be able to keep its audience interested as other games and applications vie for audience attention. The preparations for an IPO come as the firm hires a new chief financial officer, Hope Cochran, who previously worked at Clearwire, which was acquired by Sprint (S). 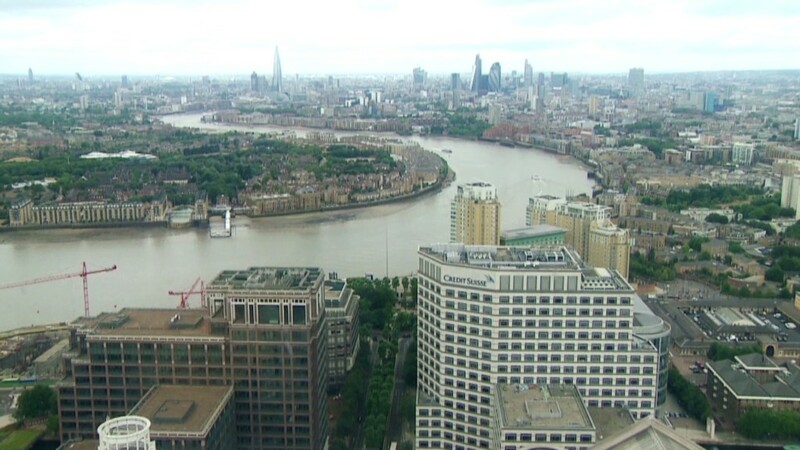 Bank of America (BAC), JP Morgan (JPM) and Credit Suisse (CS) are reported to be working with King on the listing. All three banks declined to comment.